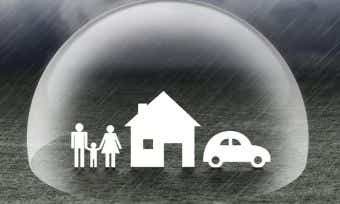 RAA is a South Australian provider of home and contents insurance, car insurance, life insurance and travel insurance. Here’s a snapshot of RAA home and contents insurance policies for policy holders aged below 50 years, whose total claimable amount is below $550K in South Australia. To compare other home and contents insurance policies, click here. What do RAA home and contents insurance policies cover? RAA lets you choose from home insurance, contents insurance or a combined home and contents insurance policy. All come with several bonuses such as discounts and extra benefits for combined cover, as well as fast policy access. What’s the difference between RAA building insurance and RAA contents insurance? I’m currently renting. 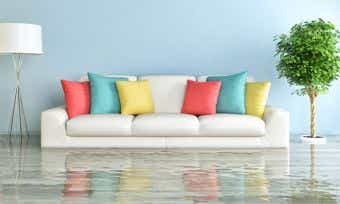 Do I need RAA home insurance? I’m a landlord. Do I need RAA home insurance? How much RAA home and contents cover should I take out? 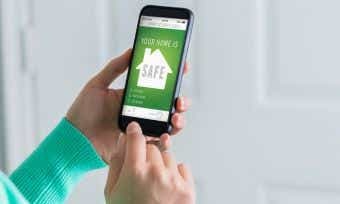 How do I make a claim if I have RAA home and contents insurance? You can make an insurance claim either by calling RAA’s phone hotline on 08 8202 4575 or by lodging your claim online using its dedicated online portal. It takes roughly 10 minutes to submit a claim and can be done 24/7 – making those late night problems a bit more manageable. RAA, or the Royal Automobile Association, has a long and successful history in South Australia, having celebrated its 100th anniversary in 2003. It is now a leading general insurer in the state, offering competitively-priced products to members that come with many extra benefits and perks.